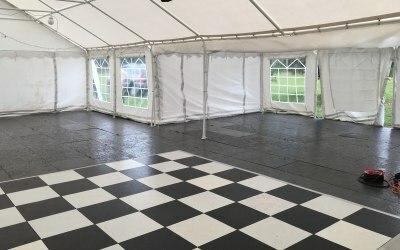 Marquees & Dance floor hire, based in Tunbridge Wells. 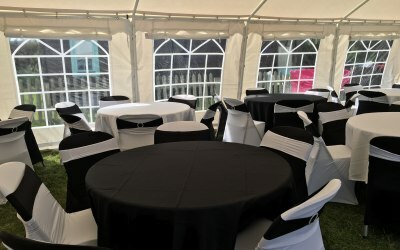 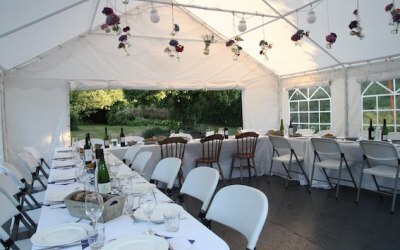 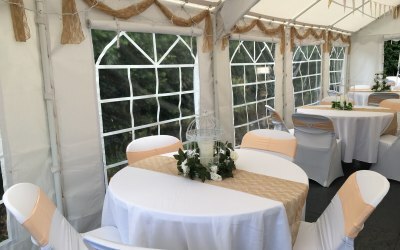 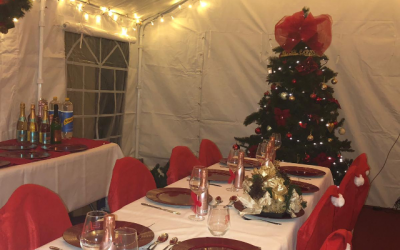 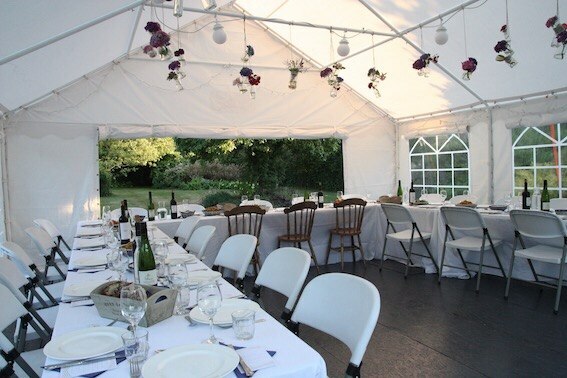 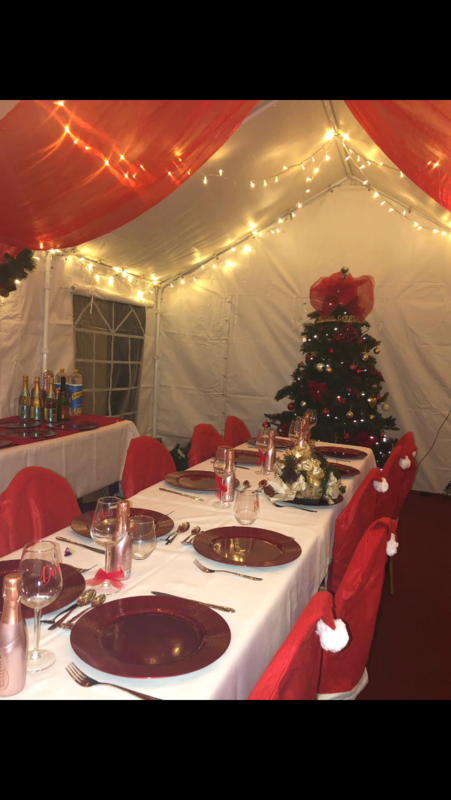 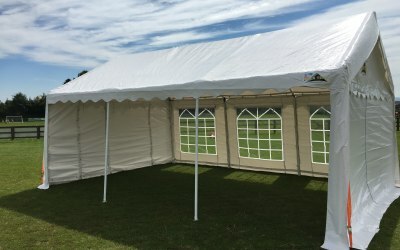 We are a small family run business, we cater for mainly smaller garden sized marquees but we can cater for around 150 guests with our various sized marquees. 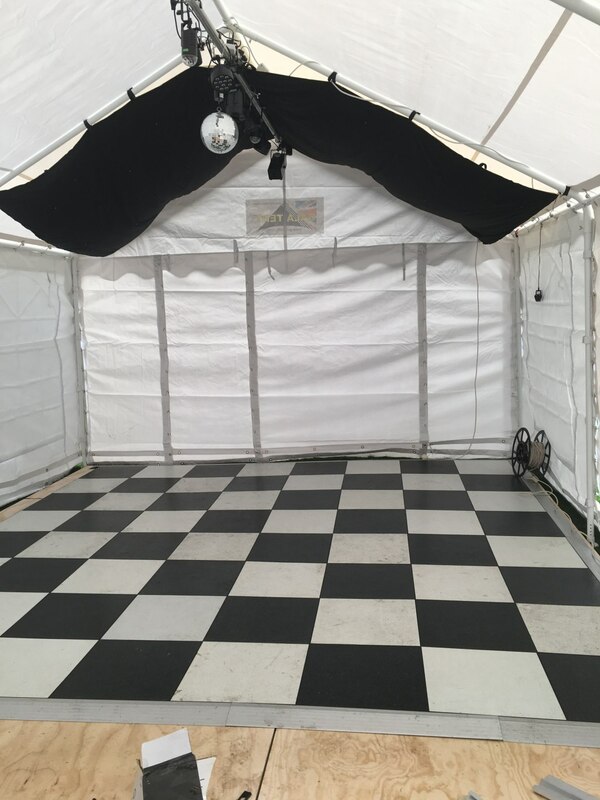 We offer most items you would need for your event including a choice of dance floors. 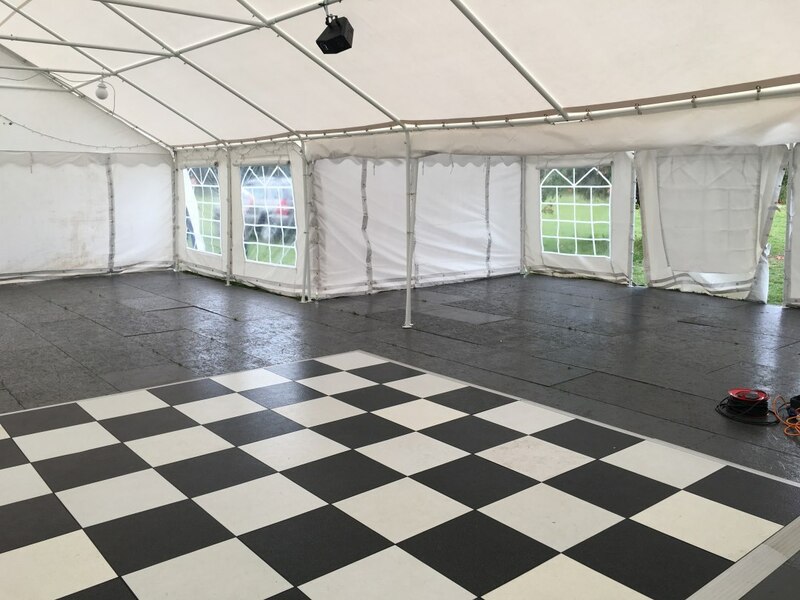 We do as much as you require from just the marquee to flooring & decoration. 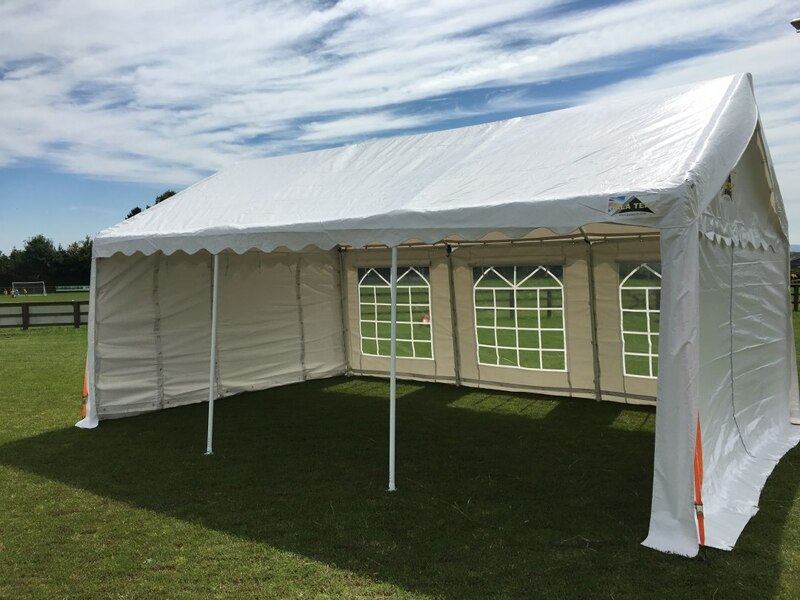 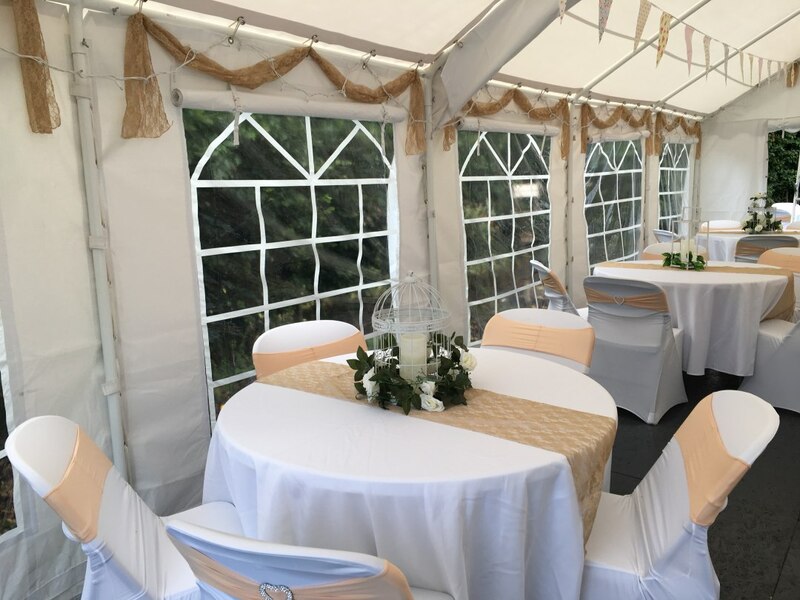 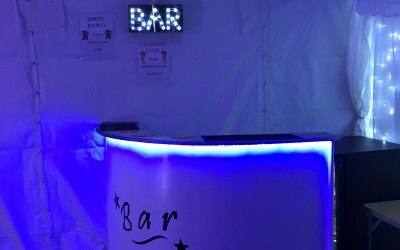 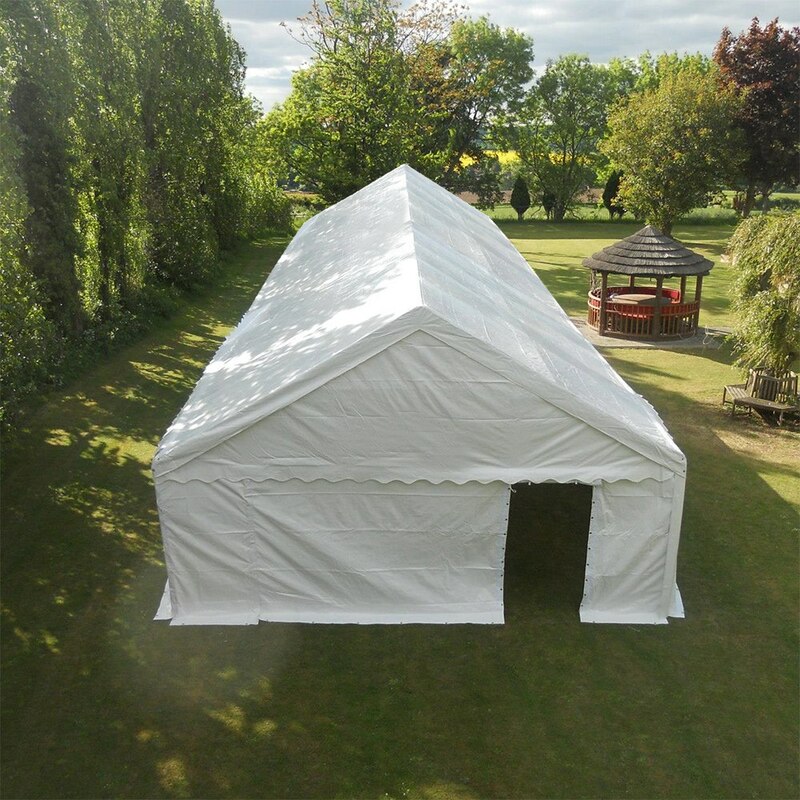 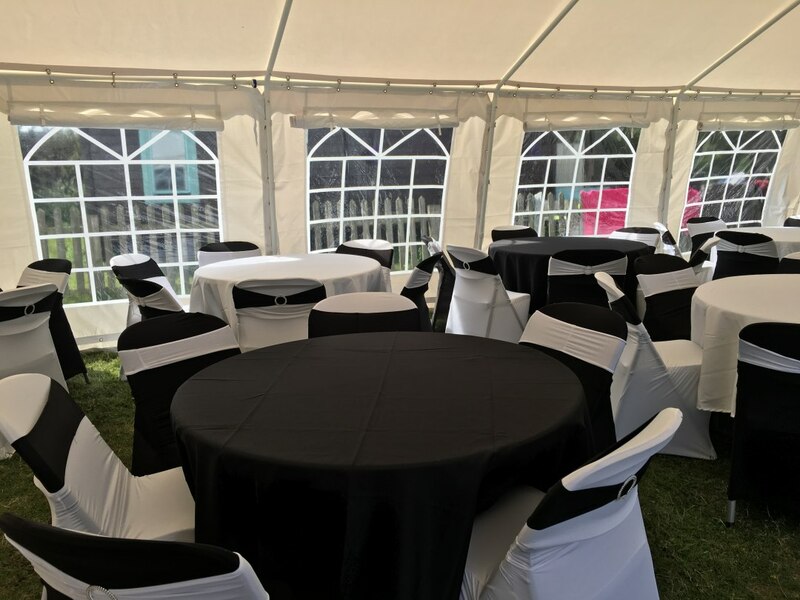 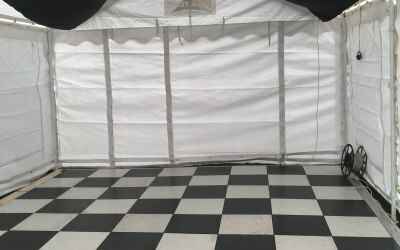 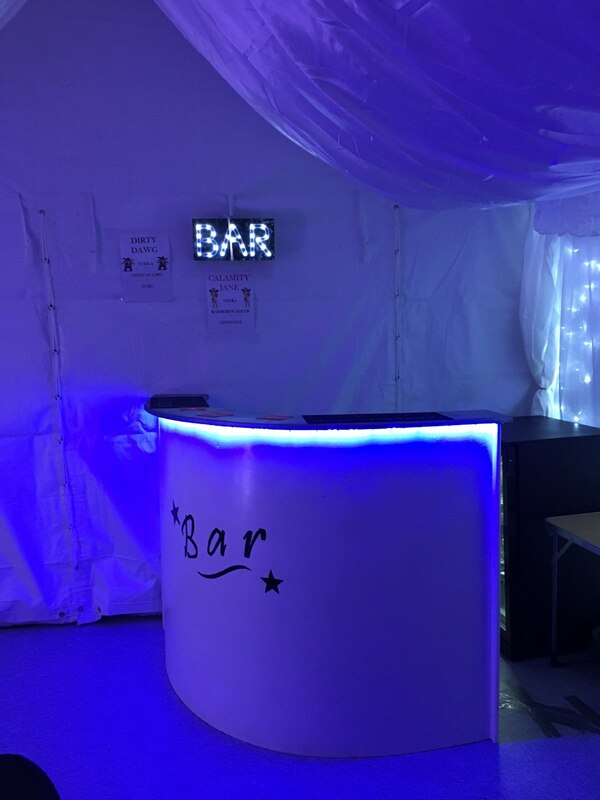 All our items can be hired without our marquees including dance floors, chairs, tables & covers, as we understand that a marquee is not always your best option, so we are very flexible to help give you value & a personal service. 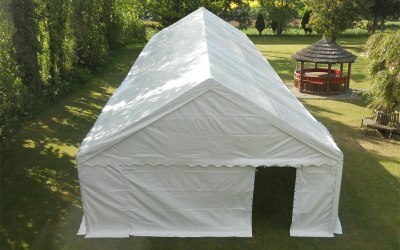 Get quotes from Shade or Shelter and others within hours.